On Sunday 27th March 2011, UK-ITF held their Scottish National Championships at the recently completed Ravenscraig Regional Sports Facility. The event attracted more than two hundred and twenty competitors from thirty different clubs. 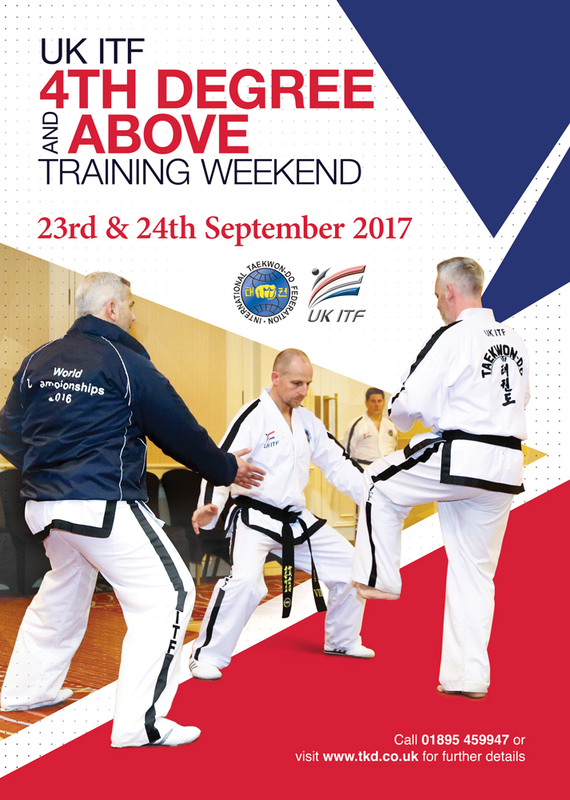 This was the first time that the Scottish Championships had been held at a new and improved venue, providing better spectator facilities, easy parking, better transportation links and a more central location to suit local Taekwon-Do students, instructors and associated families and supporters. Registration of competitors began at 9am and by 10am, the three large matted areas had began to host some of youngest champions who battled their way through Tul. In an attempt to keep all competitors and supporters involved throughout the day, two of four components which underpin ITF competition (Patterns, Sparring) were staggered to ensure that each student had taken to the floor before midday, with Destruction and Special Technique run continuously at the designated area of the facility. Class ‘A’ Umpires were assigned to each area, providing unrivalled professionalism to the event which was so incredibly important for those attaining selection points for forthcoming World Taekwon-Do Championships in Canada. Overall, the competition ran efficiently and the competitors participated whilst maintaining good sportsmanship and adhering to Taekwon-Do Tenets. I on behalf of UK-ITF (Scotland) Region 1 would like to thank all participants, families and supports who took time to travel to this year’s event. We hope you enjoyed this year’s event and we would love to have your valued in attendance again in 2012. We would also like to thank our very own UK-ITF President, Master Trevor Nicholls, Mr Mandeep Rauli and Glenn Horan for their active involvement at the event’s Control Table and for their continued support of Scotland. Further, we give special thanks to all referees and officials to also recognise Mr Yogi Chand, Mr Mark Richards, Miss Wendy Richards, Dr Hayley Parker, Miss Laurie Cornwall and Darren Bonfield for their tireless efforts through out the day. It was great to see all of our friend's travel to Scotland from all over the UKITF & the support given to the event.therefor made it a great comp & day for all! !